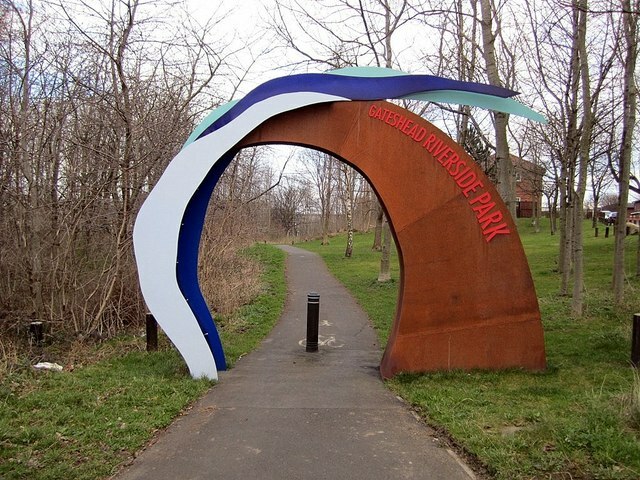 The west entrance of Gateshead Riverside Park is an archway by Keith Barrett (2010). 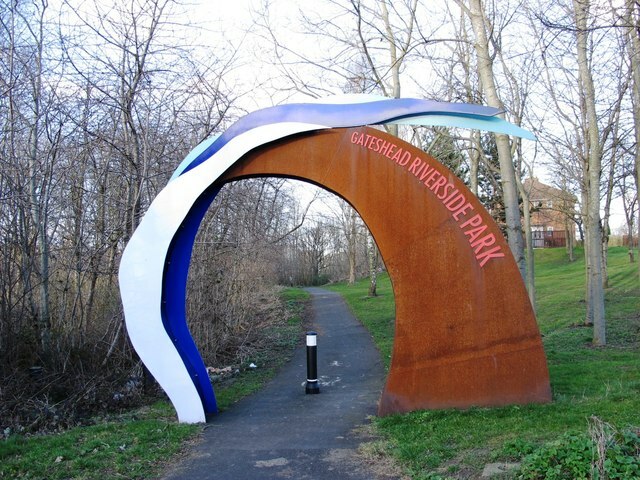 The sculpture is made of corten steel, framed by a blue wave of powder coated steel. 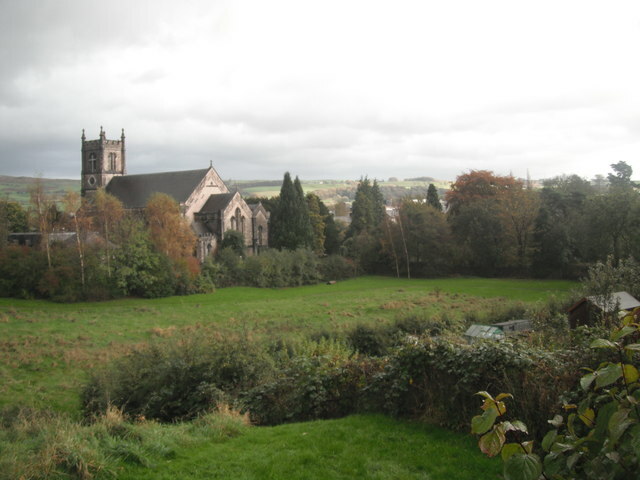 The archway is off Autumn Drive near the junction with Rose Street in Gateshead, near Dunston Staiths.